As a Dai, Lahu and Wa autonomous county in Pu'er, Menglian is home to many poor farmers. It has attached great importance to the development of dendrobium and other green industries, and helped poor farmers out of poverty through industrial development. 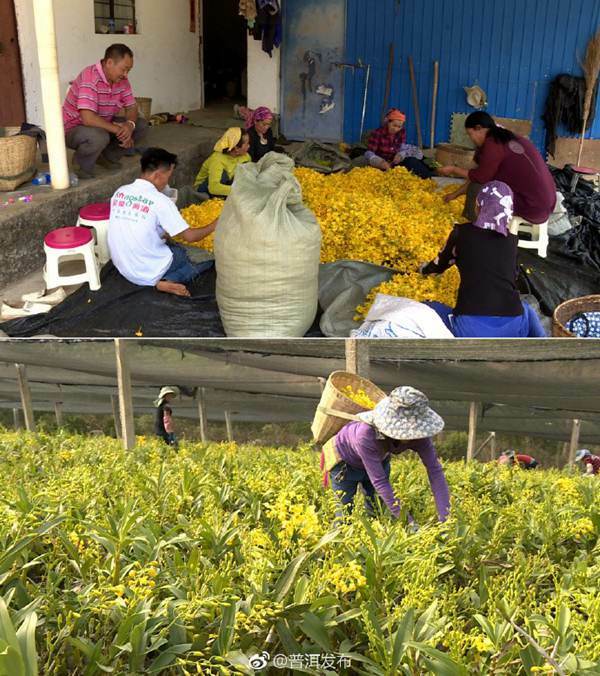 There are currently 3 dendrobium growing enterprises above the designated scale in Menglian, with a total planting area of over 2,100 mu. In 2017, the comprehensive output value of Menglian's dendrobium industry reached 105.81 million yuan. According to statistics, 2,020 farmers of 534 households have benefited from the industry.